We are delighted to announce that Hovis® Ltd, the iconic 130-year-old well-loved British brand, has appointed Pablo as their lead creative agency. 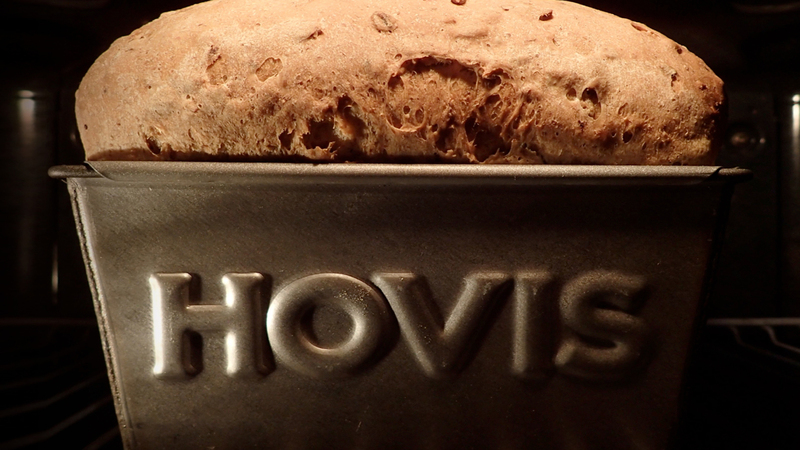 Having focused on baking the best possible product and communicating this via experiential and shopper marketing over the past two years, Hovis® is looking to take a significant step forward in its marketing and communications activities and they have asked Pablo to join them on the journey. In 2018, Pablo will continue to build the brand’s momentum, by developing a new brand purpose and platform to help the brand to realise its ambition of becoming the first-choice brand in bread by driving loyalty through product quality and brand love. The selection process was managed by specialist consultancy Oystercatchers.